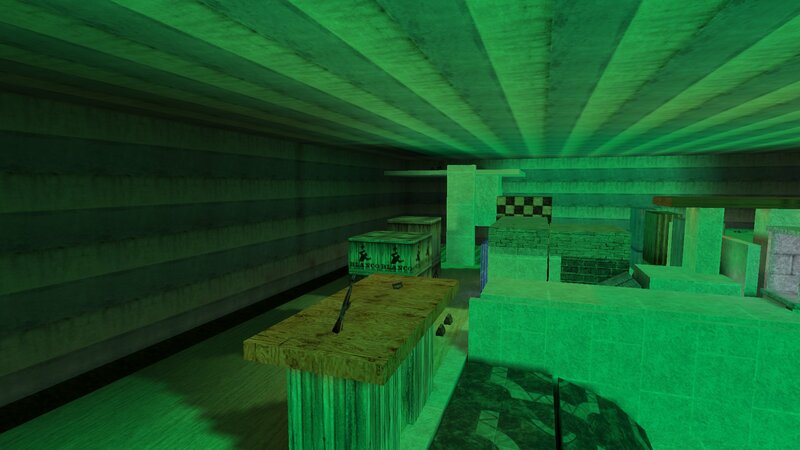 Here is the 2nd map from Macanah. 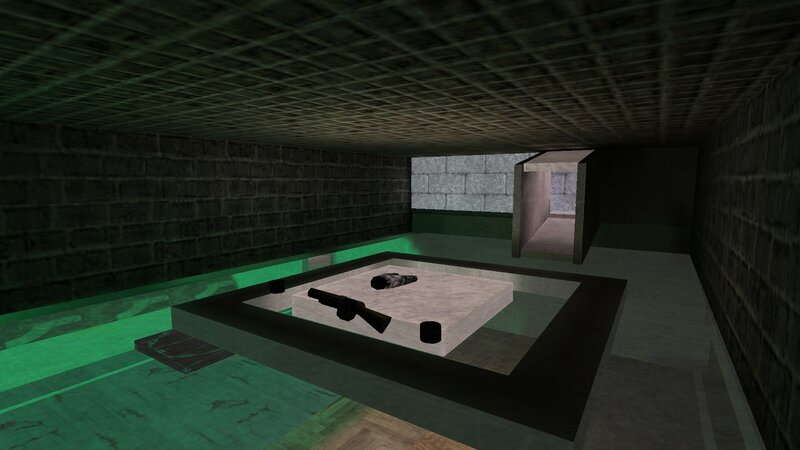 This is another smallish deathmatch map and is converted from his Quake2 map. This one is called Plattyv4. If you're keen to give it a try you can download it from here. Macanah has added this to his www.freewill-mnh.com kingpin FFA server.